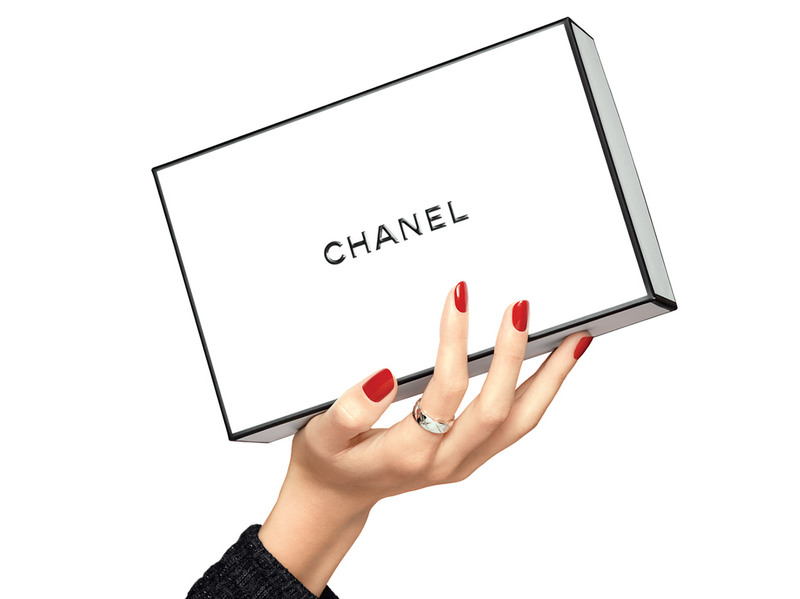 The CHANEL Make-Up Artists' skincare must-have which provides an immediate tensing effect. LE LIFT V-FLASH offers an instant beauty fix: the skin seems smoothed, visibly lifted and radiant right after the first application. The result is spectacular and lasts for 8 hours. An instant dose of youthful-looking radiance for special occasions. - The iconic ingredient of the LE LIFT line: 3.5-DA, highly firming. Upon application of the tensing formula, the result is immediate: the skin seems smoothed and visibly lifted. It appears youthfully rested and radiant. Makeup stays truer on skin. Continuously for a month morning and evening, apply LE LIFT V-FLASH after LE LIFT Crème Yeux and before LE LIFT Sérum and LE LIFT Crème.